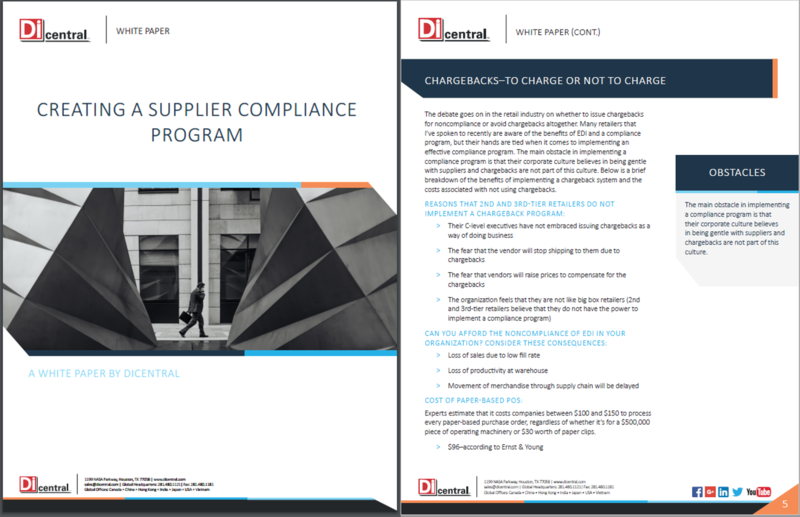 Learn about chargebacks and the key baselines your vendors need to establish for a successful compliance program. 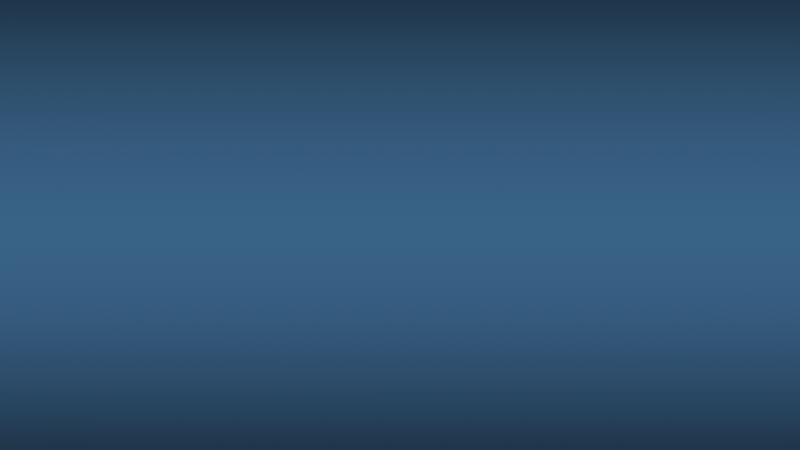 The debate on the subject of supplier compliance and chargebacks continues with one big change: it is no longer the question of whether to establish a compliance program or not, now the topic is when and how do I start a supplier compliance program. Read the white paper to learn more.